BRAND NEW LUXURY CONDO! 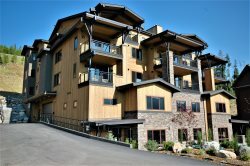 Spectacular Views, Close to Skiing, Pool, Hot Tub! Please send me your Information by Mail (If Available). Contact Blackstone Property Management, Inc.